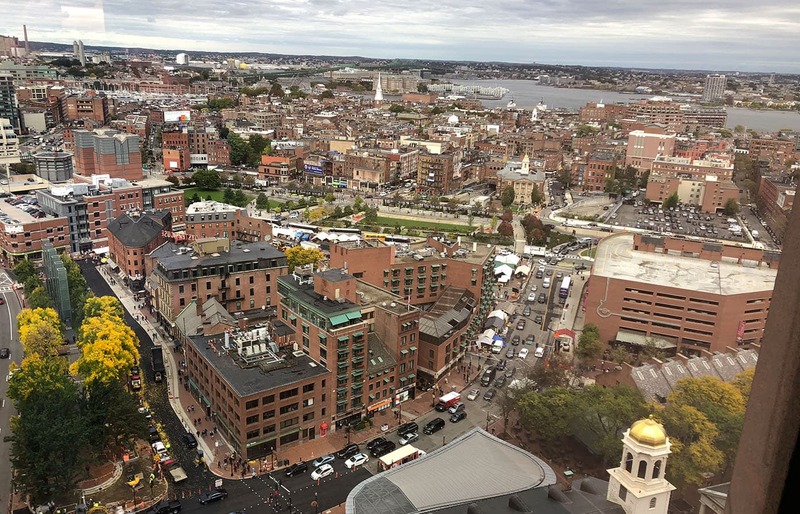 We’re very excited to announce that last week SciBite officially opened its first US-based office in the vibrant city of Boston, MA. Despite having an established US presence for some time now, with two US SciBitee’s already on board, our residence across the pond is now officially brick and mortar. 2019 has already gotten off to a prosperous start with multiple new starter’s joining in the UK, along with our latest US hire, Senior Director of Sales and Operations for North America, Joe McCarthy. 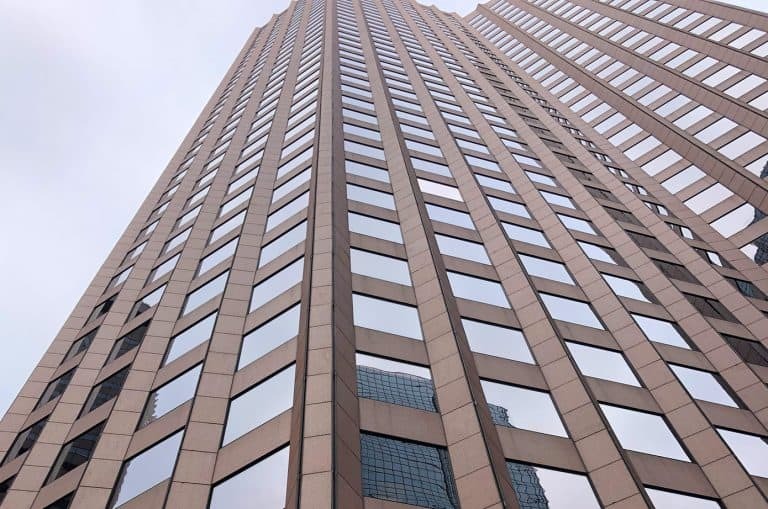 You can find Joe and the rest of the team at 60 State Street on the 19th floor of the modern skyscraper, Boston’s 14th tallest building in the Government Center neighbourhood. The historic building offers a brilliant central location along with a breath-taking view of the city. “Our new office is a sign of our commitment to long-term investment in the US. 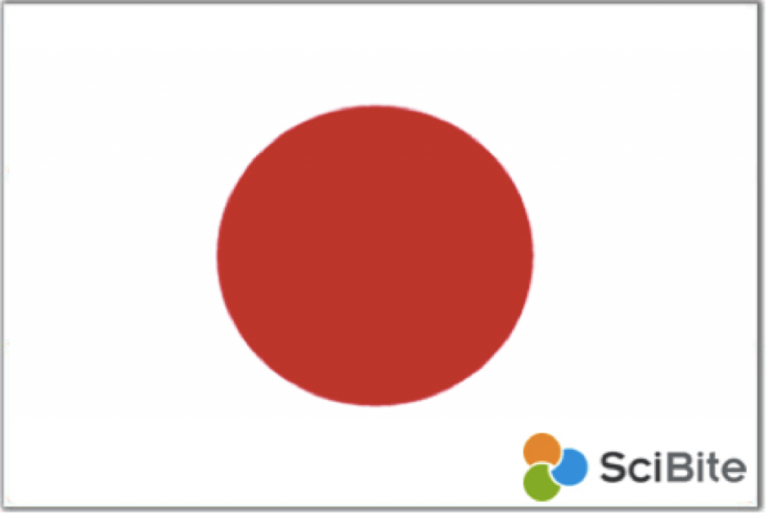 We can now accommodate more team members to support SciBite’s growing customer base, helping customers address real data lead strategies across life sciences. 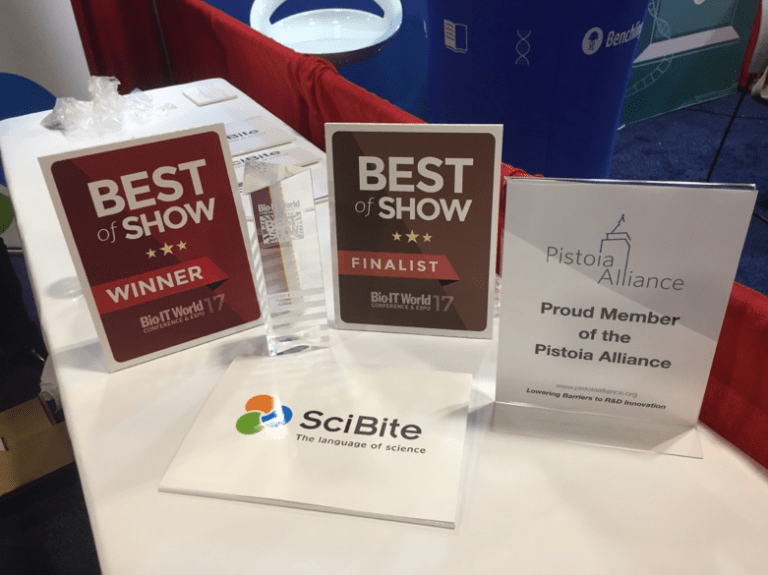 It’s another great chapter in the SciBite journey” says SciBite CEO and President, Rob Greenwood. We look forward to welcoming our customers to our new US home in person. In the meantime, if you’re in the area or passing by, please feel free to pop in and say hi to the team!